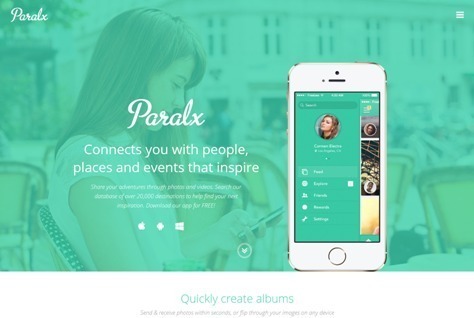 Paralx is a responsive mobile app landing theme for MODX. Paralx has many features that you can use to showcase what your app can do and provide direct download link to App Store, Google Play or Windows Marketplace. WanChai is a responsive onepage portfolio MODX theme built on Bootstrap 3 with clean and modern design. 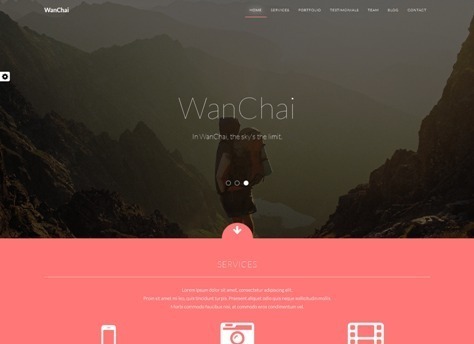 WanChai has Responsive layouts, On-scroll CSS3 animation, Seamless integration with MODX, Easy to add new sections, Retina ready, Working AJAX contact form, Parallax effects, Bootstrap ScrollSpy and more. The Booom! MODX theme is a sleek, colorful and eye-candy one-page design making the most out of MODX’s template variables and Theme Options. Features are Bootstrap 3 + LESS, HTML5 + CSS3, Built with Flat UI Pro Kit, Highly customizable from the admin Theme Settings, Responsive Design, One-Page, Smooth Scrolling Layout, Working AJAX Contact Form + Newsletter Signup and much more. 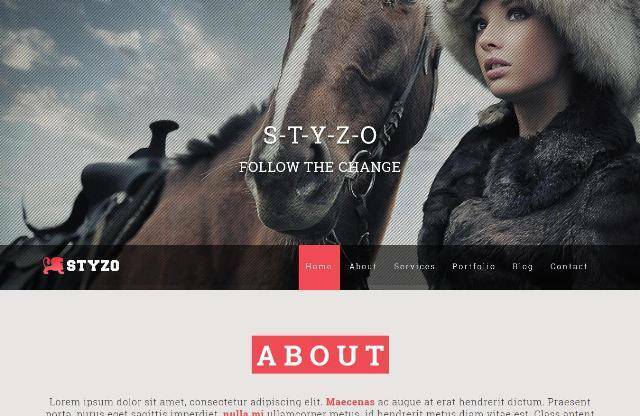 STYZO is a grid-based one page responsive MODX template for creative or digital agency, photostudio, small business or freelancers. The template comes with the great features and graphics. 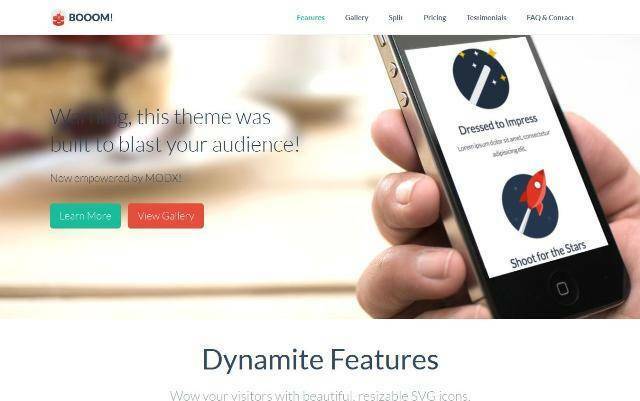 Features are 100% Customizable, Built with Twitter Bootstrap, Full screen Vegas Slider, Valid HTML5 & CSS3, Parallax Scrolling Effect, Eye catching graphics and more. 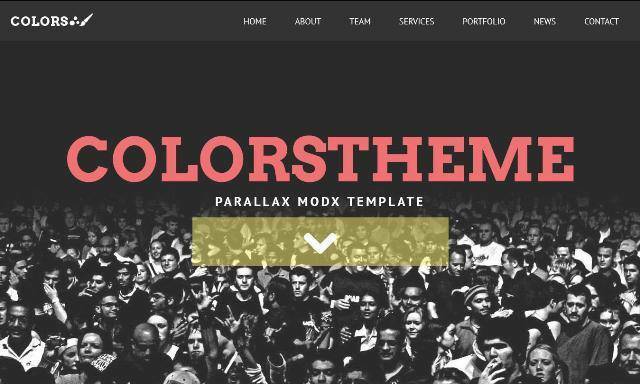 Colors is a Single page creative theme for MODX. Theme has 3 templates, TV for images, chunks for every page section, css/js/image files and is packed in transport.zip file. Supports Wayfinder menu and Formlt for contact form snippets. 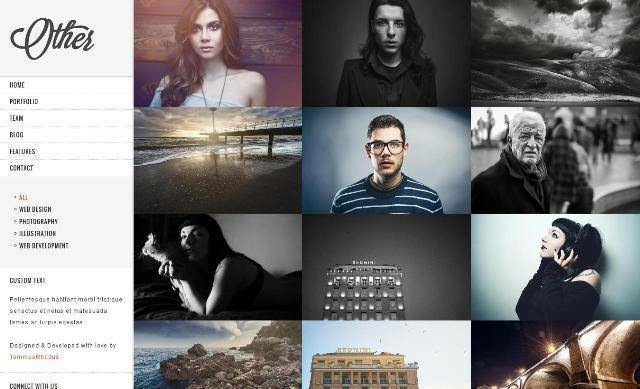 Crostini is a modern responsive one-page portfolio MODX Theme. 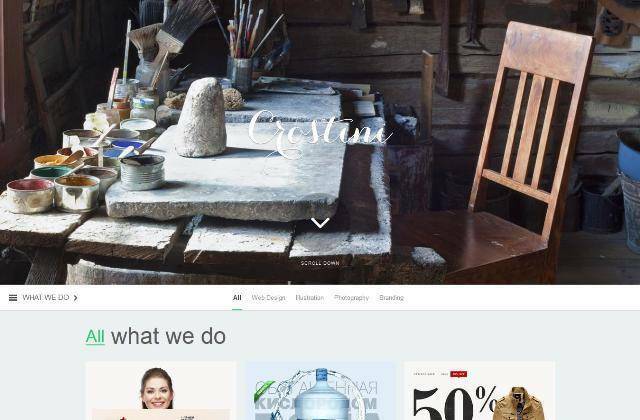 This theme will be useful for any kind of business that would like to showcase their portfolio. Features are Fully Responsive Design, Smart Loading, Behance compatibility, Dribbble compatibility, Working ajax contact form with validation, Custom google map, Free Updates and more. 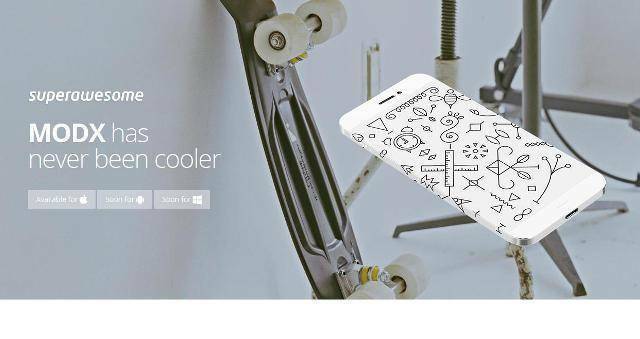 Superawesome is multi-purpose onepage MODX theme, clean and modern landing page designed for app or product showcase. Features are Responsive, Robust admin panel, Custom layout, Easy to setup, HTML5 & CSS3, Google fonts and more. 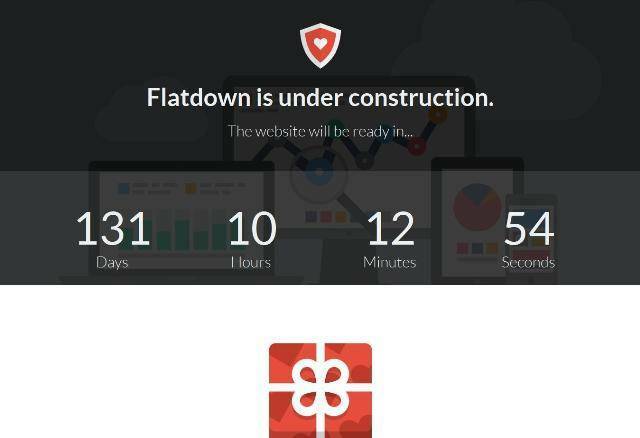 Flatdown is a Coming Soon MODX Theme. Flatdown is a clean, flat, funky “site in construction” MODX Theme with a working newsletter signup form to build your audience. You can customise pretty much every aspect of the coming soon page (colors, text strings, icons, background image / video, etc.) via the MODX Theme Options panel. See screenshot further down this page. 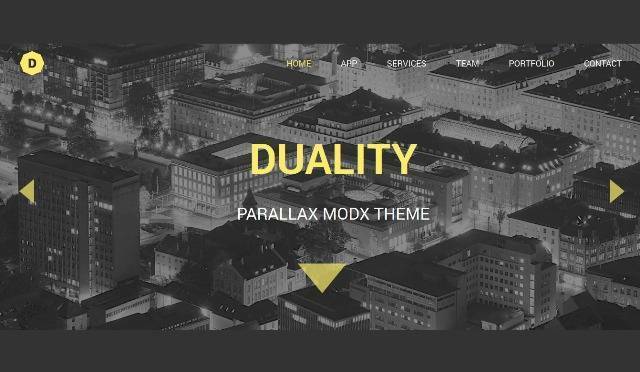 This is simple one page theme for MODX. You need to have MODX script installed to use this theme. 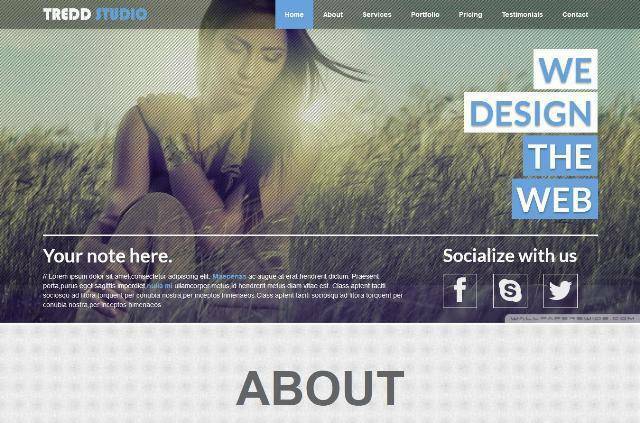 Features are Single page modern design, Bootstrap3 css framework, Responsive layout, Isotope premium plugin( 25 dollars ), Parallax effects and Documentation.